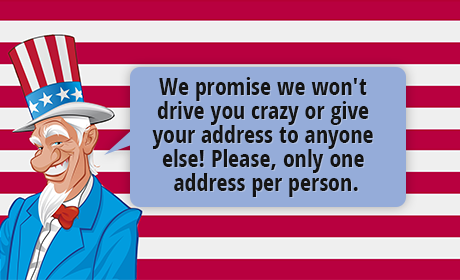 A great gift for you or anyone you know (friends, family, coworker, teacher, boss, neighbor) that can be used all day every day for years to come. 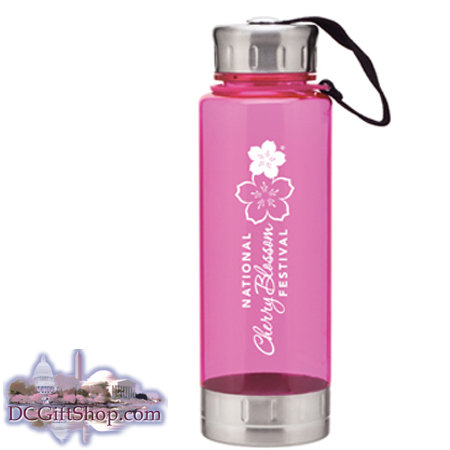 Show your support for the National Cherry Blossom Festival with this Official pink water bottle. 23oz. single wall (BPA free) acrylic bottle, threaded lid with stainless steel accents. Bottle is pink with white lettering that reads: "National Cherry Blossom Festival" displayed on the face of the bottle. Hand-wash only using a mild detergent and do not microwave, as stainless steel and microwaves do not play well together. A portion of the proceeds go to support the National Cherry Blossom Festival Foundation.